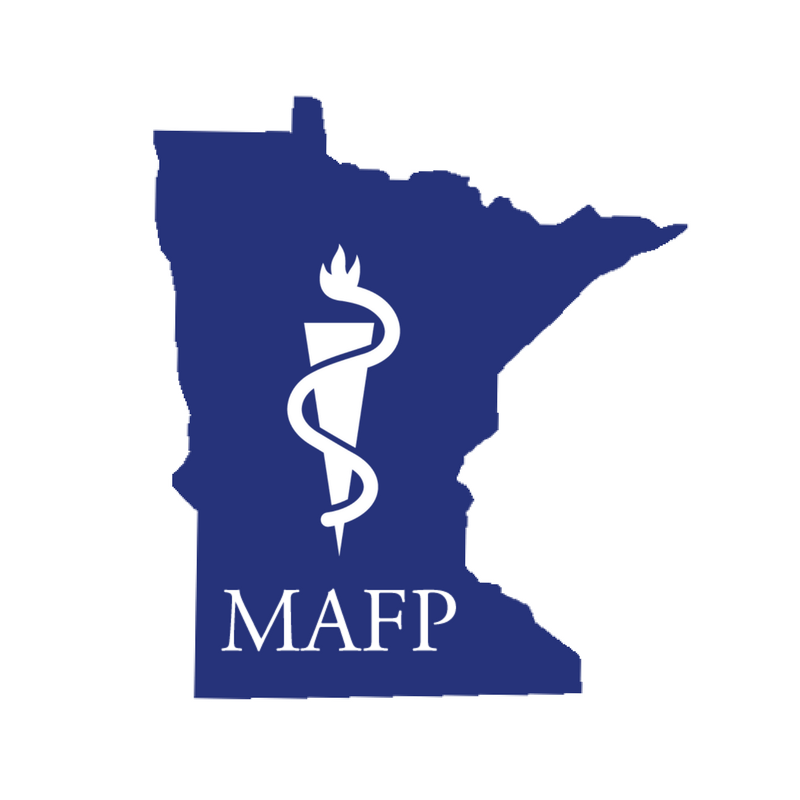 Advocating for Family Medicine is an advocacy blog by the Minnesota Academy of Family Physicians (MAFP). Want to send us a message? Fill out the Contact Form.